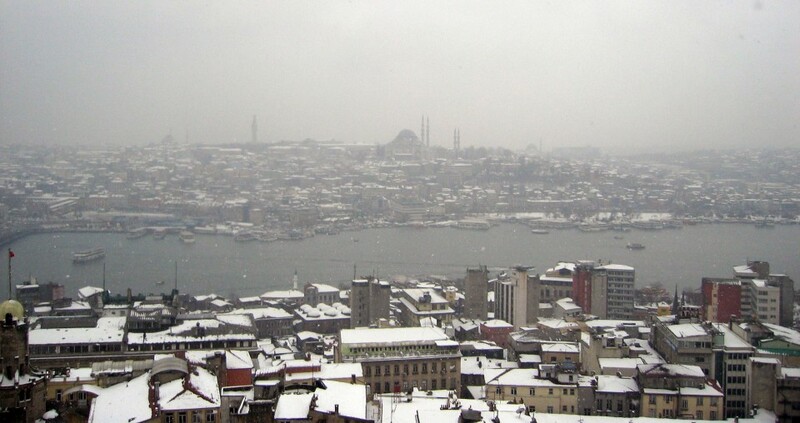 On the top of the Galata hill raises the medieval tower, making the panoramic view of the Istanbul utterly impressive. 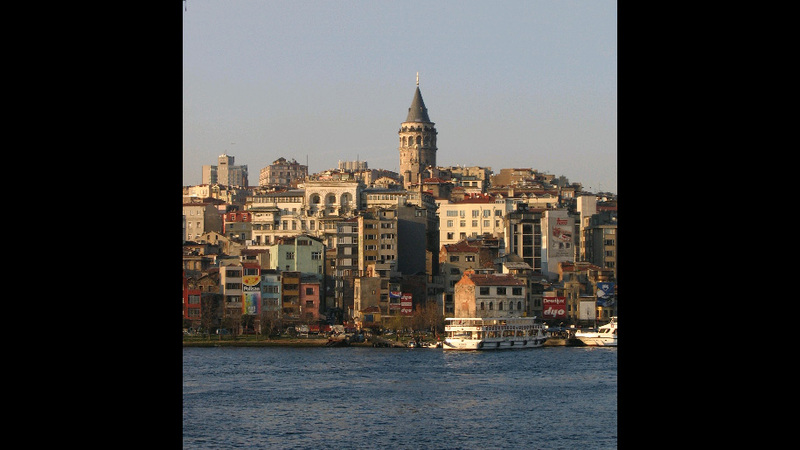 The Galata tower is tall more than 60 meters and on its top is located a restaurant and a night club. As the Tower is built near the Bosporus canal, on the very border between Europe and Asia, the view from it gives you Istanbul from a 360° angle. The tower was built in the early 6th century, but was destroyed in the Fourth Crusade. When the Genovese Republic took control of the city, they rebuilt the tower using some of the material from the demolished one. 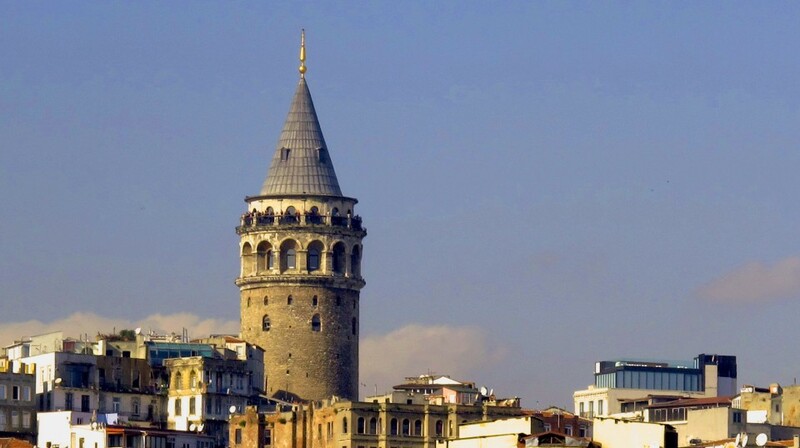 In 1990, the Galata tower has finally opened for public and from that time is one of the greatest Istanbul attractions. Use the tram Karaköy top get to the Galata Tower. 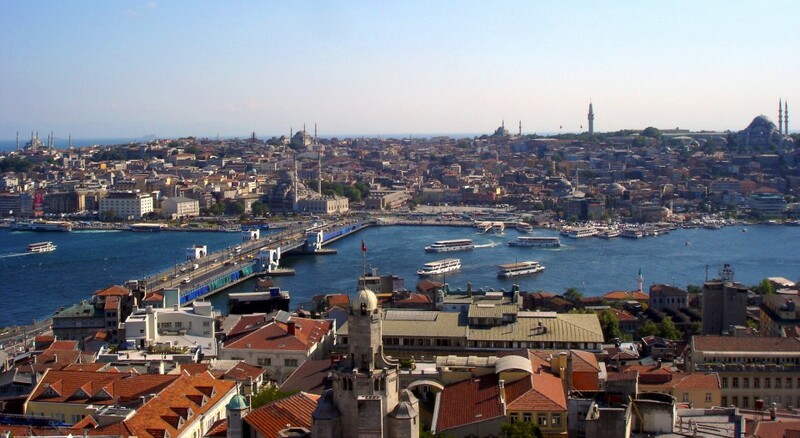 To enjoy in the best view of the city, you need to pay 12 Turkish Lira.